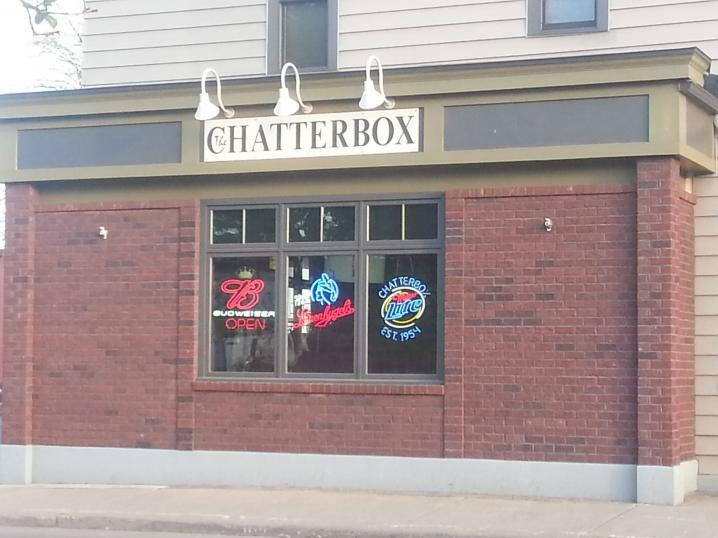 The Chatterbox is your "famous" neighborhood pub and grill. Friendly faces on both sides of the bar welcome all. 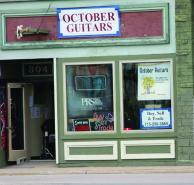 Try the award winning burgers inside or outside in Wausau's original Beer Garden. Serving since 1952.